This absolutely new invention from Microsoft as they decided to roll out Cortana assistance on smart home device. Microsoft Cortana assistance is one of the features that comes with Windows, it helps to search through your PC, recently Microsoft allow the Cortana assistance to go online just like search engine, we think that was a great features. Now we now have a free web-based platform that helps users connect their apps and services together, the company has announced. Cortana now supports devices from ecobee, Honeywell Lyric, Honeywell Total Connect Comfort, LIFX, TP-Link Kasa and Geeni. 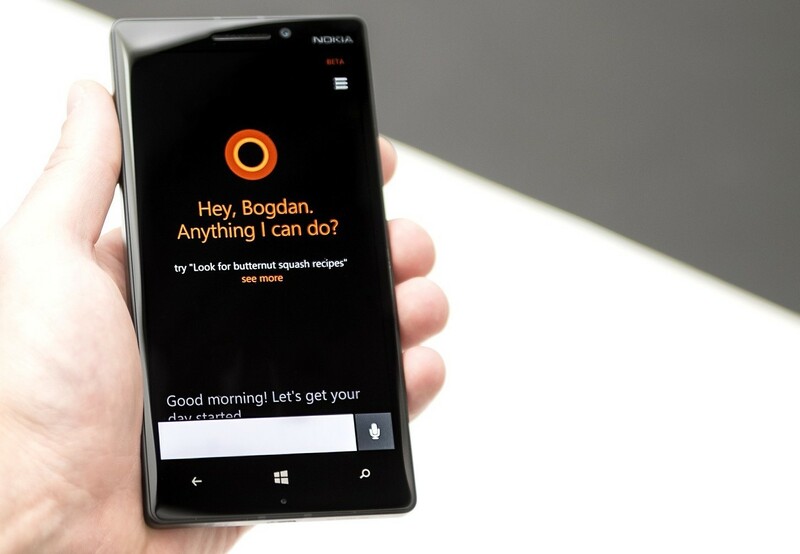 Cortana running on Windows 10 Operating System (OS), iPhone, Android and the Harman Kardon Invoke speakers, can be used to control these devices. “Say ‘Hey Cortana, set the living room thermostat to 72 degrees’ to control your ecobee, Honeywell Lyric, or Honeywell Total Connect Comfort thermostat. With vivid colours from your LIFX Wi-Fi connected light bulbs, you can set the mood just right for movie night,” the company wrote in a blog post late on Friday. You need to access Cortana assistance on Windows 10 or Go to the Cortana app on thier phone. After that , you can connect your favorite smart home accounts and control your devices from anywhere you use Cortana. We would like to tell you that IFTTT also support Cortana, Whats IFTTT (If This Then That) is both a website and a mobile app that was launched in 2010. “Using IFTTT, you will be able to customise your experience by creating your own phrases to use with services on IFTTT. You can also use Applets on IFTTT with Cortana to trigger multiple actions with one phrase,” Microsoft said. Here the latest coming from Microsoft, we think is going to be a great invention to have or smart devices.